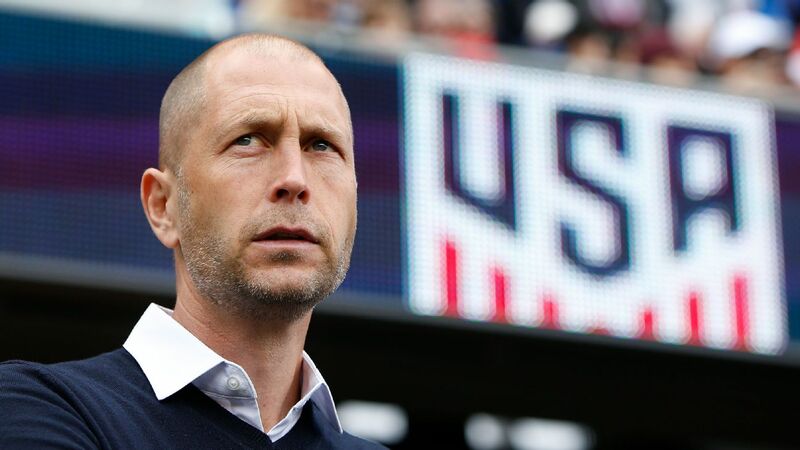 For Gregg Berhalter, the U.S. men's national team is akin to a jigsaw puzzle at the moment. He has a fair idea of where certain pieces go, while others are still scattered. Then there are those who might not end up fitting in. The pieces can also change shape depending on circumstances. Such is the way of things in the early days of a national team tenure. 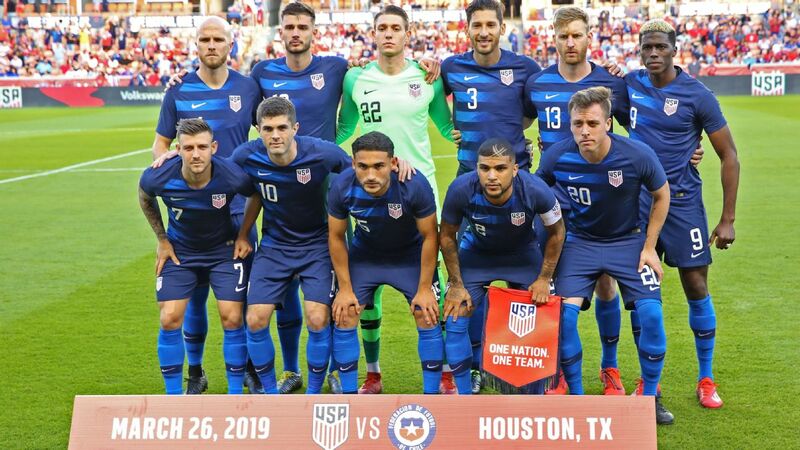 At least in this instance, with upcoming friendlies against Ecuador on March 21 in Orlando, Florida, and a second match against Chile five days later in Houston, Berhalter has more of his preferred pieces available, particularly in midfield. 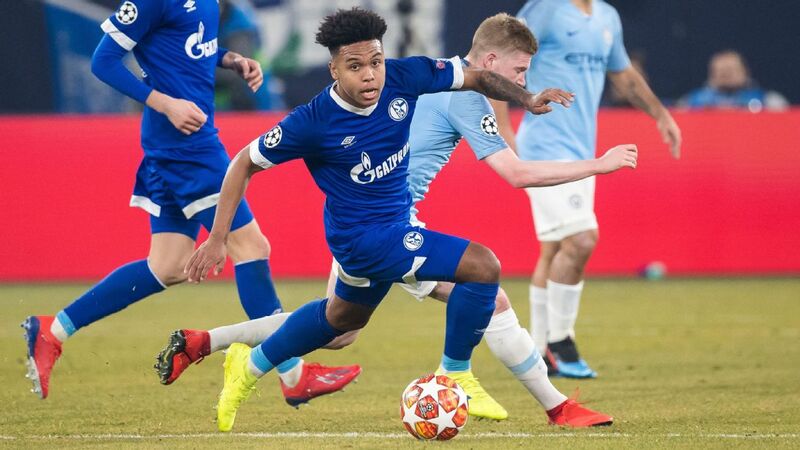 Christian Pulisic, Weston McKennie and Tyler Adams are all available, and Berhalter has some ideas on where each would be positioned. Pulisic will be deployed as "the No. 10 slanted to the left." 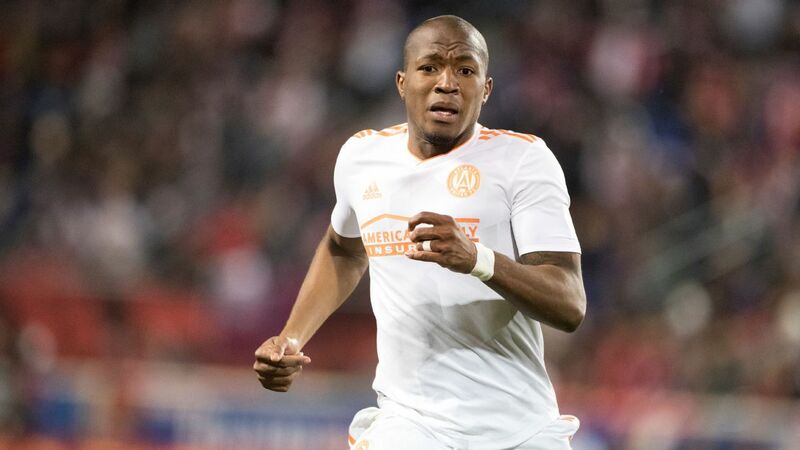 It looks as if Adams could play the right back/holding midfielder hybrid position occupied by Nick Lima during the January camp, though a more central role wasn't ruled out. That would leave McKennie to either occupy the right-sided No. 10 slot or play in more of a holding role. 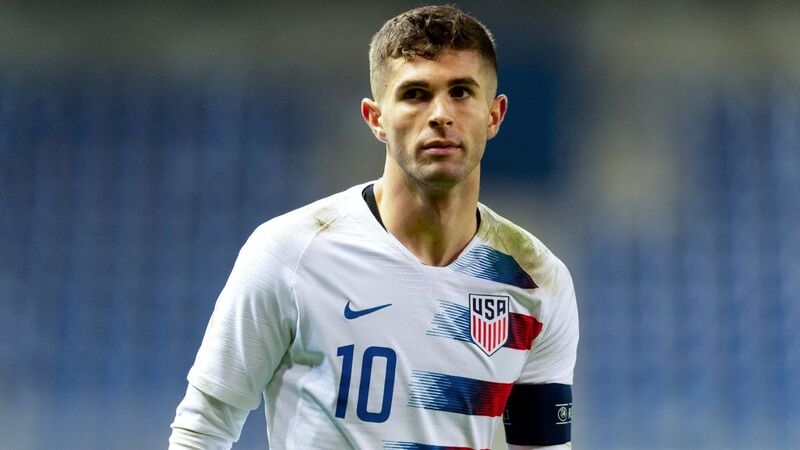 Most of the attention will be focused on Pulisic. The Borussia Dortmund midfielder -- for a few more months anyway -- has invited plenty of debate as to where he should be positioned at the international level. 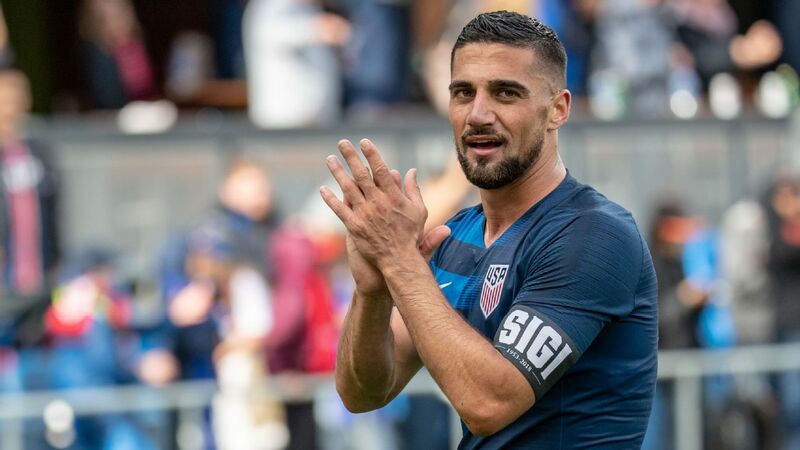 With Dortmund, he's usually deployed out wide, but given the relative dearth of creativity in the U.S. team, there have been calls for him to be stationed more centrally, the better to impact the game. But Berhalter isn't so rigid in terms of where Pulisic finds space once the whistle blows. 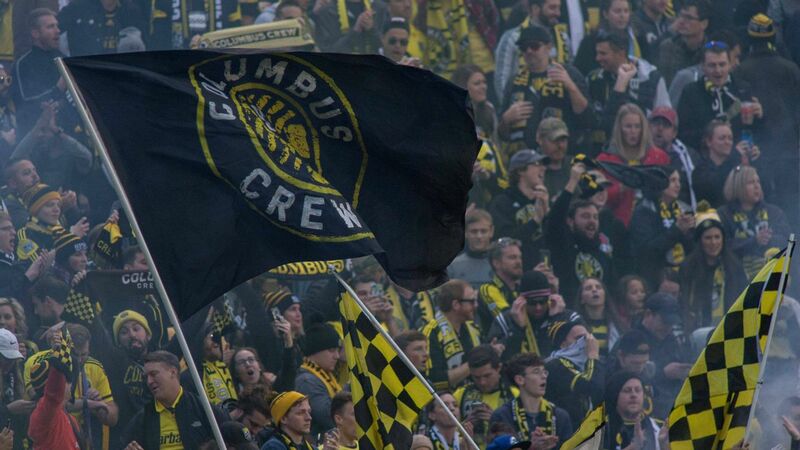 "When you look at last camp, there's times where the wingers go inside and the 10s go wide," Berhalter said. "We just want to see how that looks. We want Christian to be flexible, we want him to take advantage of his one-v-one [abilities], but we also want to get him in front of goal." 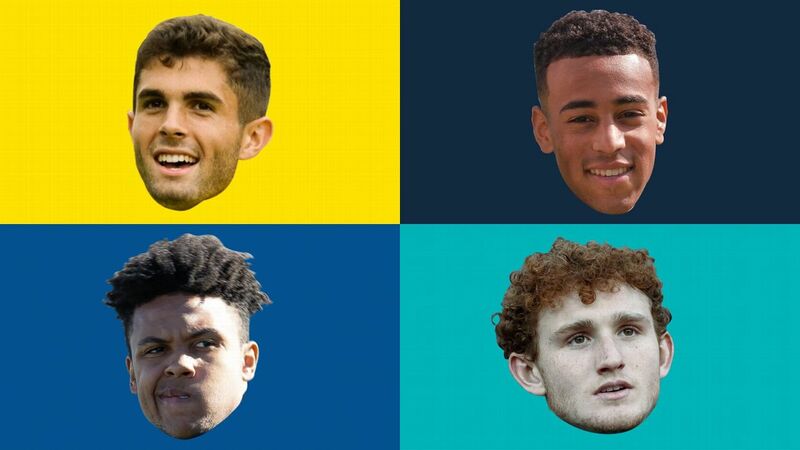 That versatility isn't limited to Pulisic. He wants the likes of McKennie and Adams to show the same trait. "If I'm thinking about Weston who as a No. 10 but then defends as a No. 8, Christian as a No. 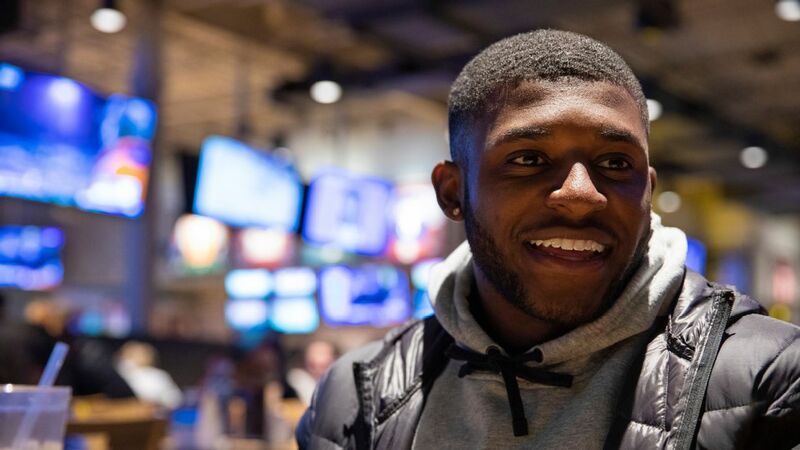 10 who also moves wide, or Tyler is a right back who can come inside and can also overlap or inner-lap; those are the things that are exciting to me," the U.S. coach said. "It gives a lot of flexibility in the team." As with most rosters, the players who were left off generated as many questions as those on it. 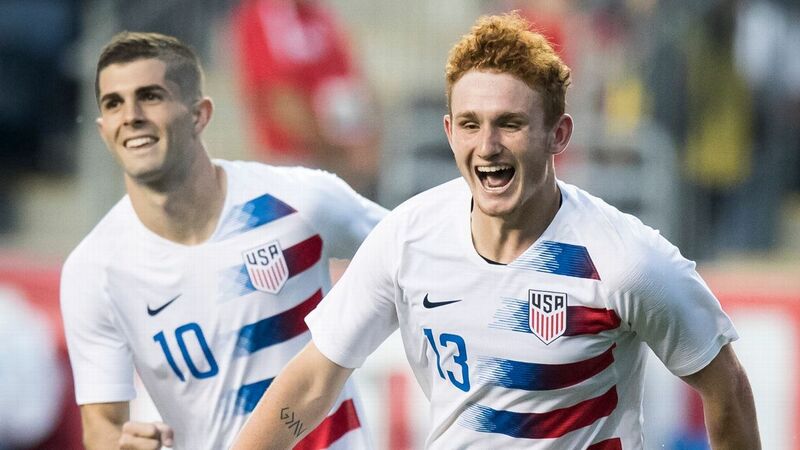 In particular, forwards Josh Sargent and Tim Weah were, at least on the surface, surprise omissions. 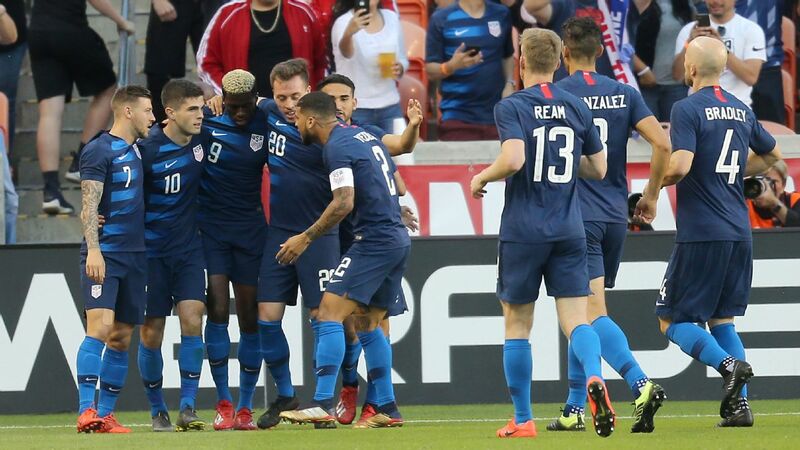 But Berhalter has chosen this moment to reconstitute the U.S. U23 team that, it is hoped, will qualify for the 2020 Olympics. With playing time not guaranteed for either player -- and with clubs usually directing some stink-eye at national teams that make players travel and then don't play them -- Berhalter has hit upon a reasonable compromise. A pair of U23 games are being planned and it seems likely that both players will take part if the plans come to fruition. A U.S. Soccer spokesperson also said that the USSF is "deep into the hiring process" for the U23 manager. 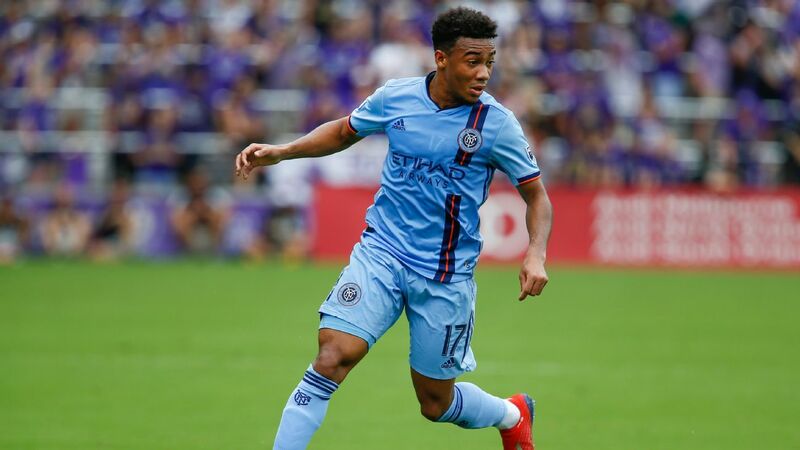 "When we looked at players that were U23 eligible, and weren't necessarily going to be in our starting group, we had to weigh is it more beneficial for them to try to play full international games at a level where they can gain confidence and potentially bring that back to their club and then get a boost in performance with their clubs," Berhalter said. 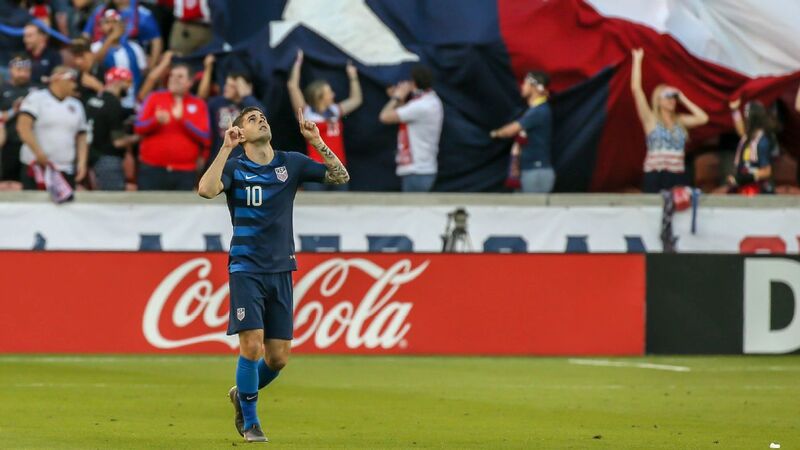 Christian Pulisic's return to the national team headlined Gregg Berhalter's first full roster announcement as U.S. coach. Another interesting takeaway from Berhalter's second roster is the notion that age isn't as much of a barrier to a player being part of the 2022 World Cup team as was once thought. 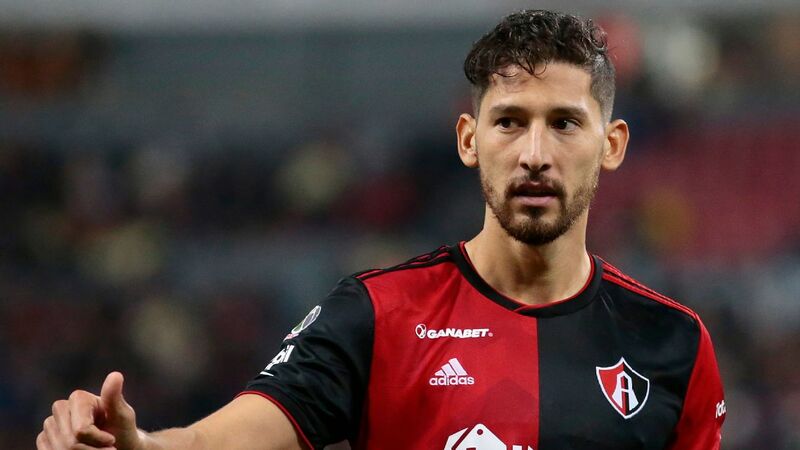 In addition to Michael Bradley, center backs Tim Ream and Omar Gonzalez are back in the fold. Fabian Johnson, while he didn't make this roster, is still in contention. Berhalter has long valued veteran leadership, and in a young team that makes sense. 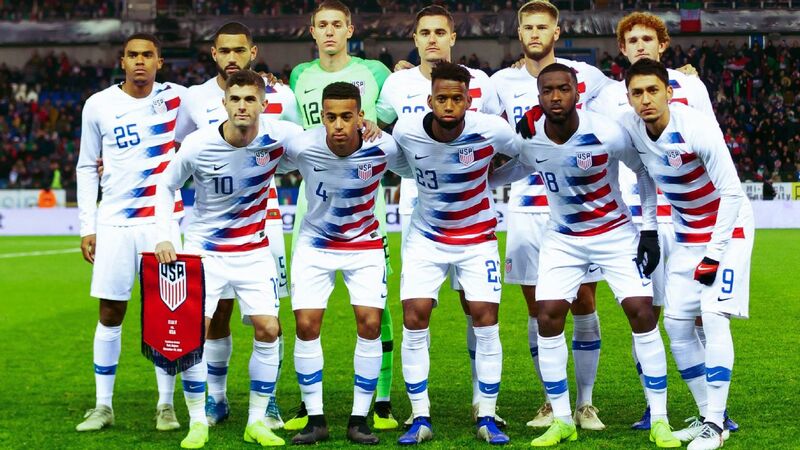 The extent to which that will impact 2022 -- should the U.S. qualify -- is still to be determined, though Berhalter isn't eliminating any possibilities at the moment. "This roster is [composed of] guys that we think can potentially play in 2022," he said. "Some of them will be pushing the limit, and some of them may not make it to there because of the physicality of it. When we're projecting this, we're saying, 'It can't be all young players. It could be three guys on the roster in 2022 who are in their mid-30s. It can happen, especially when you're trying to balance a young team." At present, Berhalter isn't looking that far out into the future. Rather his focus remains on getting the most out of what will be a short window. 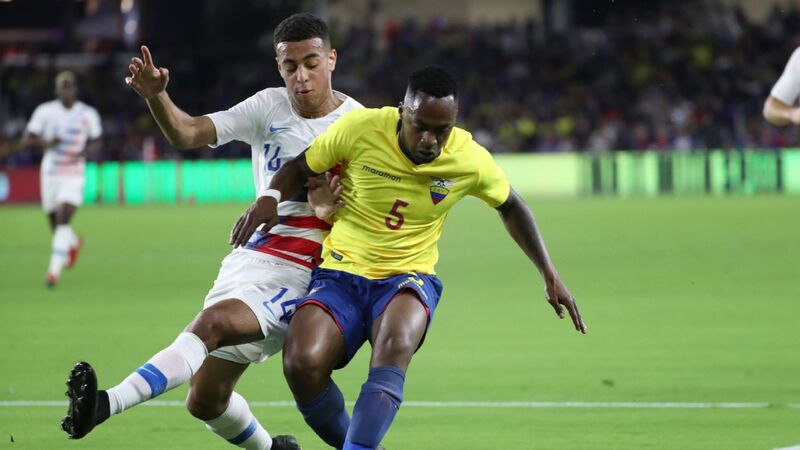 The Ecuador game falls on a Thursday, and for some players that will take place just four days after their last club match. That's why Berhalter is calling this camp, "the most challenging two games we'll have together as a group," especially given that the 10 players will be taking in his tactical approach for the first time. 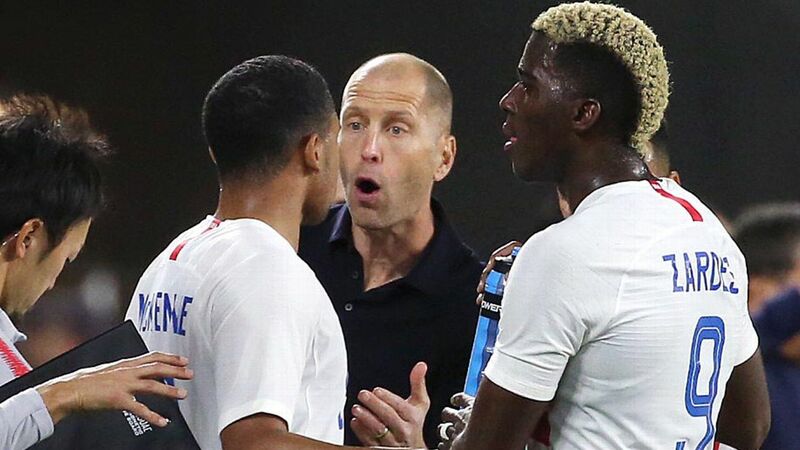 The U.S. coach has attempted to mitigate this by doing video conferences with players in a bid to transfer the tactical know-how ahead of time. Berhalter acknowledges there is no substitute for practicing on the field. That will put a premium on "the players openness to learn, take information in. We know it's not going to be perfect, but how much of that information is absorbed and executed upon, that's what we're going to be looking for." If that takes place, then perhaps more puzzle pieces will snap into place.